what to include in your retreat designs. Suggestions for encouraging participants to speak up and play an active role. Tools for managing conflict. 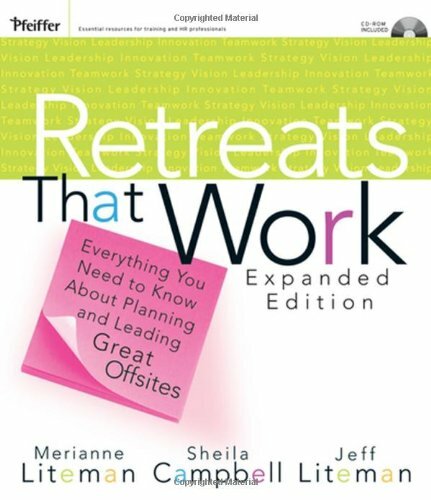 Guidance on making decisions during a retreat and changing course when necessary. Strategies for developing and implementing action plans. Tips for follow-up so you can keep the change train on track. Order your copy of this practical guide today!